As 2014 passes and we welcome the New Year, it is important to reflect on the distance travelled and the learning along the way. At GreyMatters, using our earthing designs and solutions our 2014 goal was to protect over 100,000 lives but did we manage to achieve this goal? To reach this target, we needed to help businesses who not only understand the significance of earthing but could also touch large numbers of people. Transportation systems such as rail networks, airports and bases were therefore a target to set us on the right track. 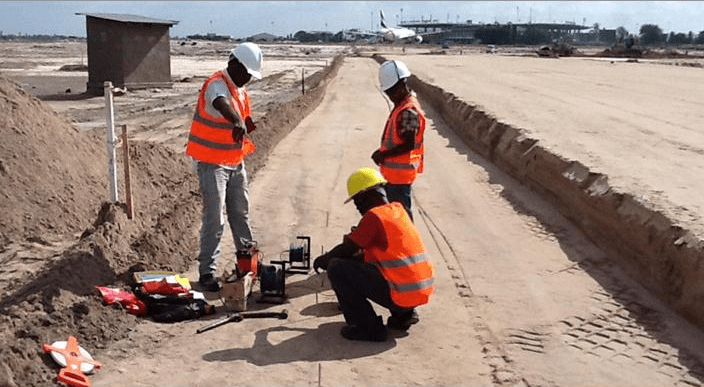 With a predicted 1,500 people per hour coming through Terminal 3 of Tanzanian Airport a year, the Lightning and Earthing System design work that we did for them meant we had a solid start for 2014. This impressive project was also featured in the New Civil Engineer magazine as the build showcased our new CDEGS software for energy modelling on a global scale. Another big success came when we secured a relationship with Network Rail. Preventing direct lightning strikes are a speciality so protecting the railways has been a fascinating task. But most importantly, it meant we smashed our target of 100,000 as the railways are used my millions of people each year! Even ignoring these two schemes, GreyMatters has been privileged to protect in excess of 108,000 lives during 2014 through its earthing designs. Exceeding our goal has been fantastic! We have potentially touched a small part of millions of lives as well as improving Earthing Systems worldwide. With this in mind, the goal for 2015 is set … 250,000 lives – more than double the earthing protection level of last year. May I take this opportunity to thank all those that have made the 2014 journey possible … from the UK, to Northern Europe, to Canada, to the Gulf of Mexico and finally, to South Africa. Thank you. If you would like to talk to use about our earthing services, then please do not hesitate to contact us via our contact page, or simply use the live chat facility available at the bottom of every page. 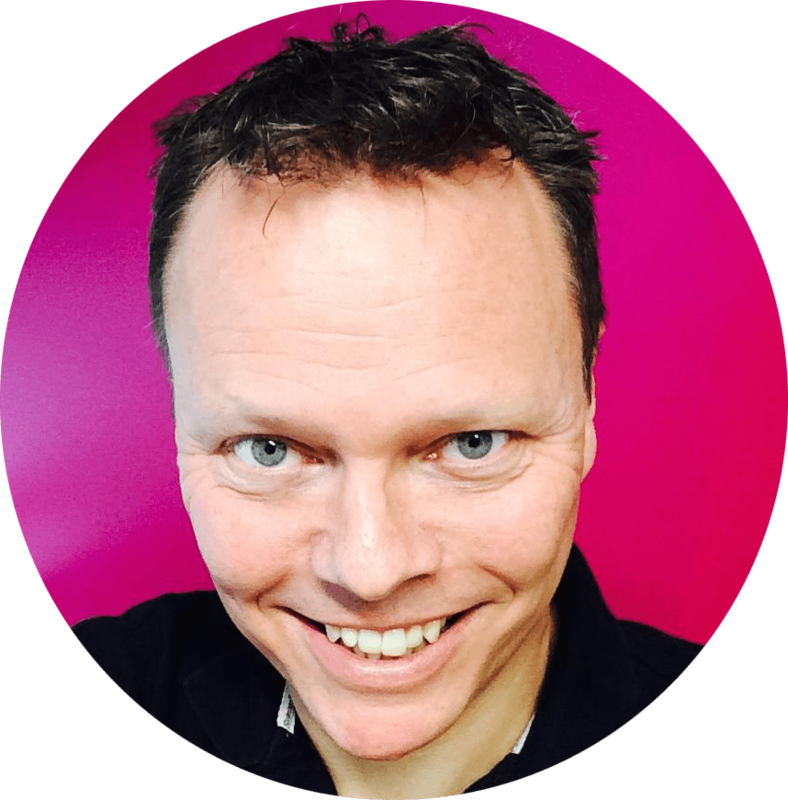 This post is written by Ian Griffiths, Principal Engineer at GreyMatters, an Earthing Consultant of 26 years, one of the top 1% accredited CDEGS consultants and professional advisor to international utility companies, data-centre and infrastructure developers. Ever needed a quick response Lightning Protection Risk assessment service? Here is something we’ve tried to make incredibly easy for you to use. You can now order and pay online, and the risk assessment to IEC 62305-2 can be turned around within a week with our premium service, or two weeks on our normal service. This post is written by Ian Griffiths, Principal Engineer at GreyMatters, an Earthing & Lightning Consultant of 27 years, one of the top 1% accredited CDEGS consultants and professional advisor to international utility companies, data centre and infrastructure developers.